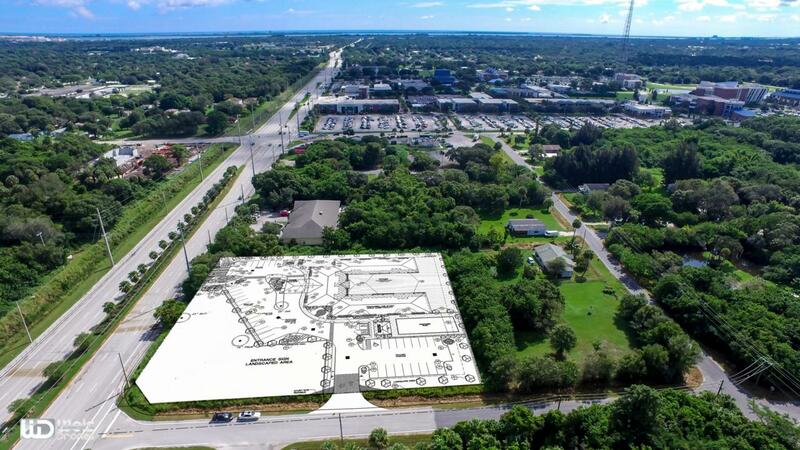 1.92 Acres Zoned General Commercial located walking distance to Indian River State College.Great opportunity to develop income property close to Indian River State College (IRSC)which is a state college based in Fort Pierce, Florida, which serves the counties of Indian River, Martin, Okeechobee and St. Lucie. In September 2014, the college was named as one of the ten best community colleges in the United States.Invest in this expanding area, act now! !